MONIQUE’S TOP WRITING TIP: Read widely, read well, and think about what you’re reading. Use your reading time to enjoy the words but also to learn about writing techniques and styles. I’ve learnt a lot about writing from reviewing books – it’s made me analyse and appreciate the diversity and talent out there. 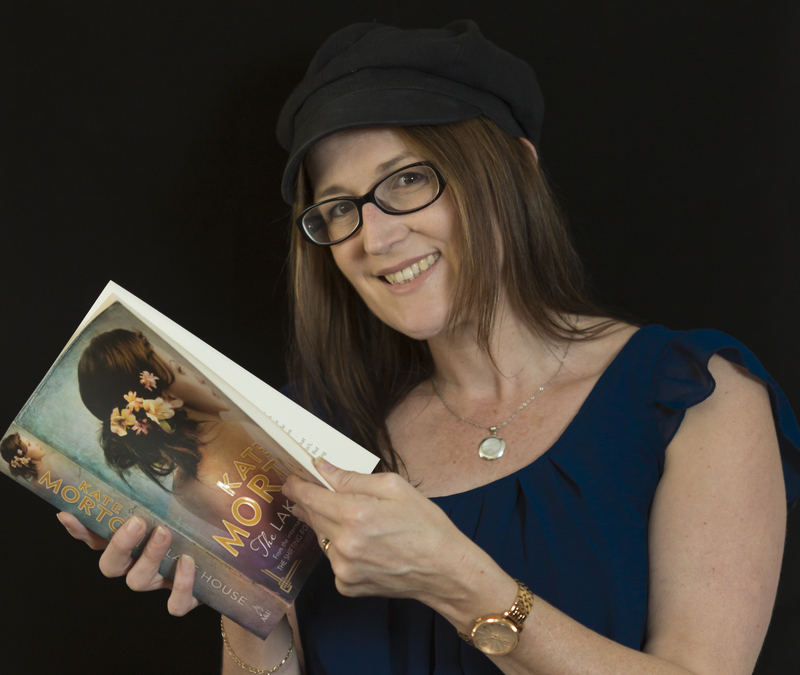 I take particular pleasure in introducing today’s guest author Monique Mulligan, who as well as being a treasured friend who shares my passion for books and writing is also my daughter-in-law. It’s a thrill to celebrate this landmark publishing debut with her. A former newspaper editor, journalist, children’s curriculum writer and magazine editor, Monique has had a varied career in writing. (Not to mention being a Family Day Care mother, a playgroup facilitator, a reception temp, administrative assistant, government administrative officer, marketing and media coordinator … all of which adds up to rich life experiences). In 2011, she set up a freelancing business from home, and created Write Note Reviews, a blog that celebrates her love of reading. In 2012, through her part-time work at Koorliny Arts Centre, she founded the successful Stories on Stage program, which features authors talking or being interviewed in a theatre setting. Monique now has her sights set on becoming recognised as an author. Her short romance, The Point of Love, has been published by Serenity Press as part of the Rocky Romance anthology. She is now working on a full-length contemporary novel, as well as another short story. Or two. Why do you write? I write because it’s what I’m meant to do. I love crafting words into something beautiful and meaningful. What would you be doing if you weren’t a writer? I’ve always imagined having a bookstore/tea shop of my own. I’ve even picked out a name. What was your toughest obstacle to becoming published? Me. I had to commit time to write the things I yearned to write. And I kept thinking, “One day, when X happens or Y happens”. Once I made time, which meant getting up earlier in my case, things fell into place for me. First I had a romance published in an anthology called Rocky Romance, and then I had My Silly Mum published. But I suspect when my novel is finished, there will be more hurdles to jump. What’s the best aspect of your writing life? Writing, talking about writing with other writers, and the writing community. —the worst? When time gets taken by something else. What would you do differently if you were starting out now as a writer? Start earlier! And stop doubting myself. That has been one of the biggest killers of my creativity. What do you wish you’d been told before you set out to become an author? I wish I’d met the people I know now earlier because they have given me so much encouragement, feedback and support. I feel so privileged to know them. But before this? I wish I’d been told how much other stuff (marketing and so on) went into the business of being an author. What’s the best advice you were ever given? Make some time for yourself to write. No excuses, just do it. Dancing with the vacuum cleaner … making my dinner into funny faces. My mum is so silly she drives me nuts! Sometimes I wish my mum wasn’t so silly … or do I? 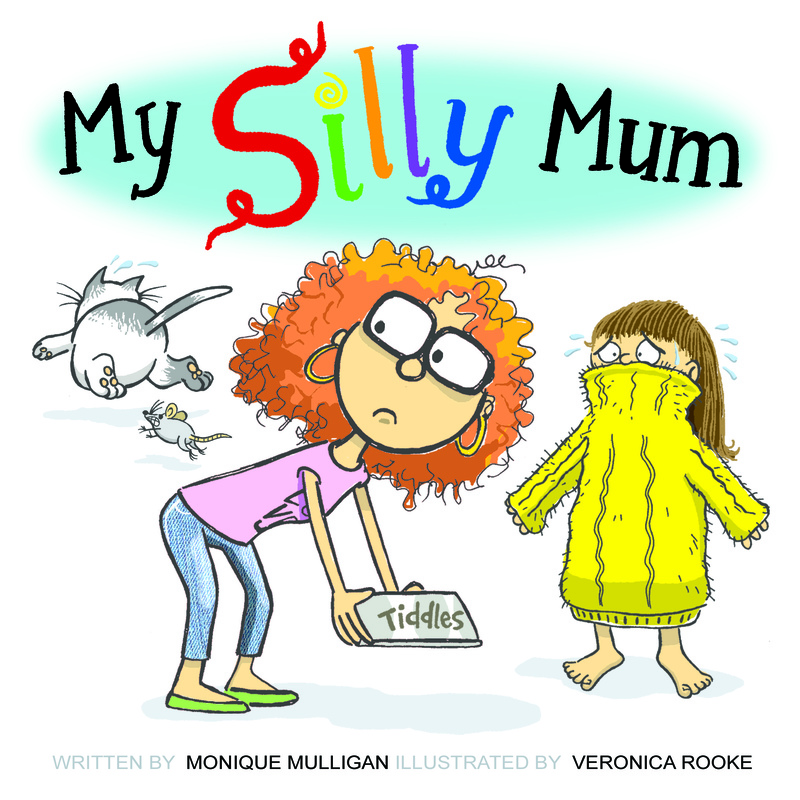 With delightful illustrations and a hearty sprinkling of humour, My Silly Mum captures the eye-rolling, face-palming moments of growing up with a mother who still remembers what it’s like to be a child.